For those who haven’t noticed, Srixon has been extremely busy lately with a smorgasbord of releases. In recent weeks we have seen the unveiling of the highly anticipated Z 85 series of clubs, as well as the 11th edition of the Soft Feel ball. 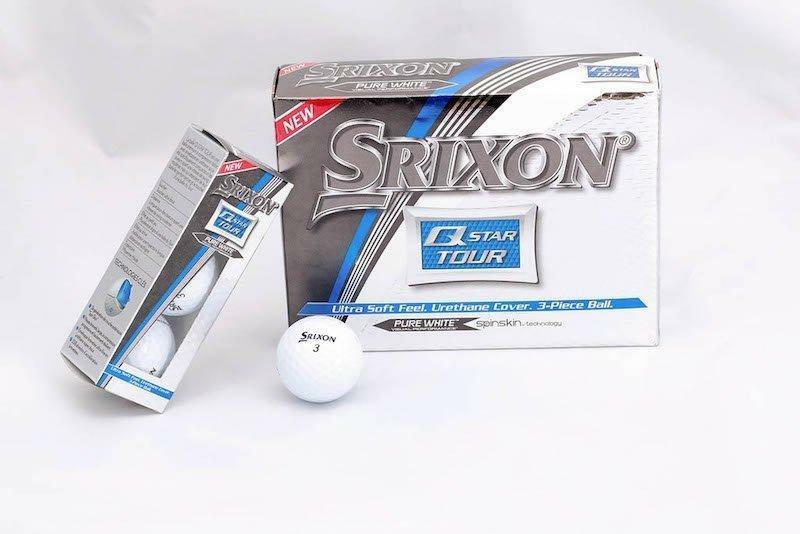 Soft Feel wasn’t the only golf ball that received an update as Srixon has offered some modifications to the Q-Star Tour as well. Just as we did back in August with the Soft Feel, THP was able to spend some quality time taking a look at the new version of the Q-Star Tour. When Srixon introduced the original Q-Star Tour last spring, it was billed as a tour-level golf ball for golfers who don’t have a high swing speed. In general, most of those tour-level golf balls have a higher compression that works best for those golfers who have more speed at impact. But let’s face the facts, the number of golfers out there who have driver speeds that top 115 MPH is pretty low. Most amateur golfers don’t even top 100 MPH with their driver, while the average swing speed is in the lower 90’s. With that in mind, playing a golf ball that does not necessarily react optimally to a slower swing may be a detriment to one’s game. 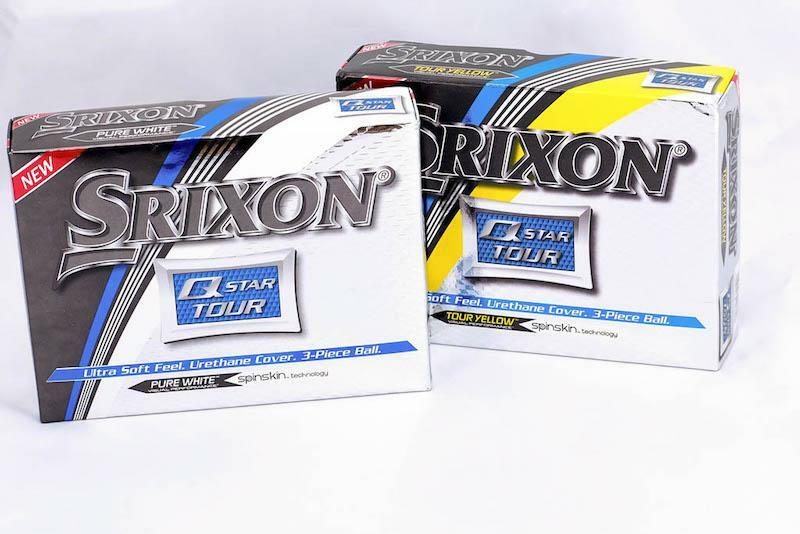 With this updated version, Srixon has made some tweaks to the design to build upon the success of the original Q-Star Tour. 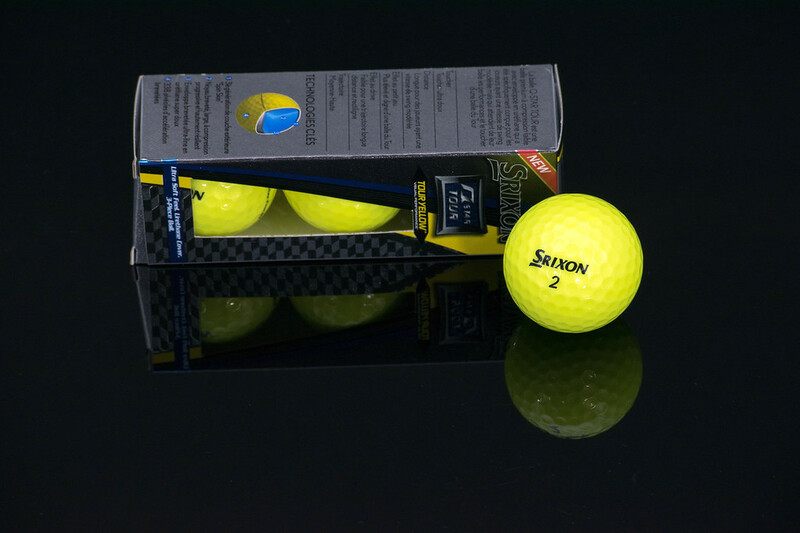 What golfers will instantly notice is that this golf ball is now offered in a Tour Yellow variant. Ok, that might not be a big deal to some, but there are those out there who enjoy playing a yellow golf ball. 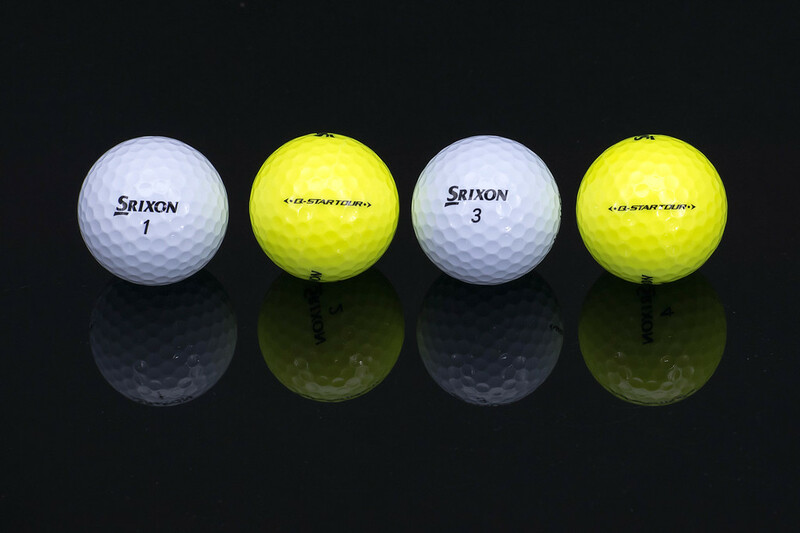 Also, it makes sense as Srixon offers yellow in the Soft Feel, Q-Star, and Z-Star models. Besides the color, the dimple design has changed from 324 dimples to 338, bringing it up to the same number as the Z-Star. 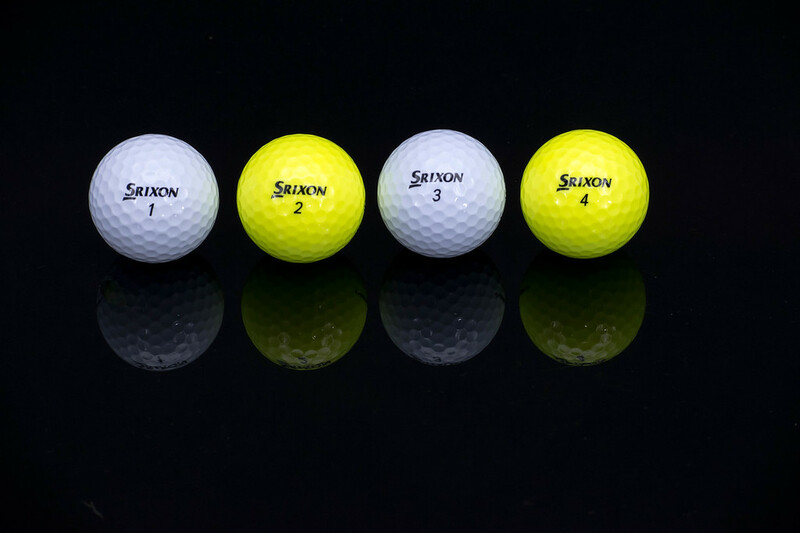 It’s not the number of dimples that is the big difference, but how they are engineered, and Srixon has gone to a design that they know performs well in multiple conditions because if their dimple pattern were off, the ball would come up short. The third generation of SpinSkin has been added to this release as well, which helps the ball grip the club slightly longer, helping to produce more spin on shots approaching the green. One trait that was noticed with this new cover; it held up well during play and didn’t lead to any premature scuffing. During play, it didn’t matter which club was used to take the shot; this ball felt soft and performed well. Off the driver, it gave me a touch more spin than I saw during the Soft Feel review period. 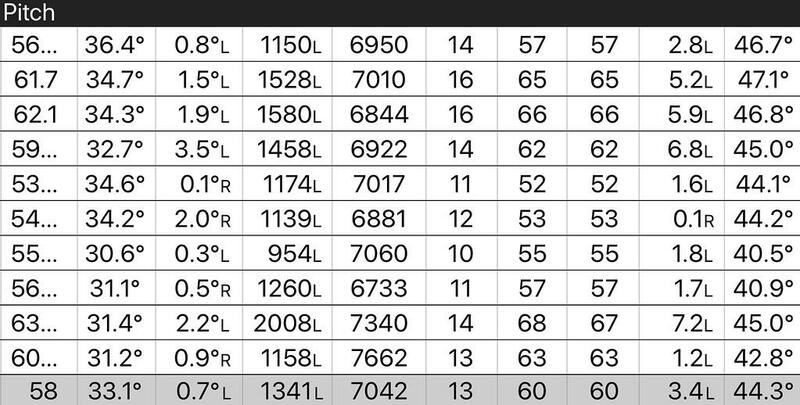 When I say a bit more, I am only talking about an extra 250 RPM, and being someone who generally records low spin on launch monitors, that extra 250 is welcome. 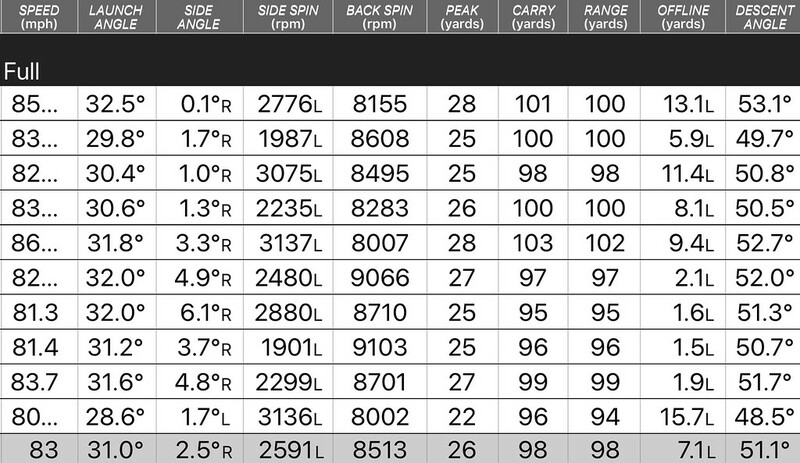 After looking more at the numbers, my driver spin remained under 2200 RPM, verifying that this ball does produce low spin off the tee to help players maximize distance. Ball speed was also up 2 MPH as well with the driver, which helped it eke out a small distance gain. When it comes to playing a tour golf ball, the one thing that many golfers zero in on is the short game control. With today’s engineering and adjustable drivers, a good fitter can make practically any golf ball work off of the driver. But where the big difference between that high-cost urethane covered ball and the two-piece distance seeking ionomer golf ball is the short game control. As was shown during the Soft Feel review, the spin on the full shots was pretty acceptable coming in just under 8,000 RPMS. But where it showed its shortcomings was in the partial wedge shots when the spin number dropped. Those characteristics should be considered the norm, due to the construction of that ball. Here is where the Q-Star Tour is supposed to flex its muscles, and when we look at the data captured on a Foresight GC2, it is pretty clear which one offers more spin on both full and partial shots. Looking at the numbers posted above, the Q-Star Tour performed exceptionally well for both shots. On the full swing 100 yard shot, the spin number was up over 8,500 RPM, while coming down at a decent angle over 50°. With that combination, it allows an average golfer with a more moderate swing speed to try and attack even tucked pin locations. While the full shot performance is not a surprise, the data on the partial shots was a surprise at how much spin this ball produced on only a long pitch shot. During on course testing, it was noticeably better than the Soft Feel at reducing run out, but seeing that number creep over 7,000 RPM was eye-opening, considering this is still a $30 golf ball. In the past, I have been a player who has jumped back and forth between the Q-Star Tour and the Z-Star. After seeing some excellent on-course performance and backing it up with some dry ball data, it just makes sense that this ball is one that should be in my bag more often. It produced good ball speeds off the driver, gave a high ball flight with my irons, and was controllable with the wedges on both full and partial swings. When reaching the green, the reward was a soft “tock” sound off of the putter face. It is hard to find an area of the game where this ball does not perform well. For the price of $30, the Q-Star Tour offers a value that is hard to beat, especially for those golfers who have a more moderate swing speed. More information on Srixon’s new releases is available at www.srixon.com. Great job Dean. These seem like they could fit a lot of people. Great write up Dean!! Played two rounds with the yellow. Great feel off all clubs. I will be buying more. Great stuff Dean Definitely a ball I have to try one of these days. Great review!!!! Can’t wait to try these out. Great breakdown and data Dean. I’ve slept on this one, but maybe its time to try it? Solid job on this write-up. Increasing the dimples, adding spin skin and making it available in yellow is great step forward.